What is the difference between Cross Margin and Auto Margin Replenishment (AMR)? 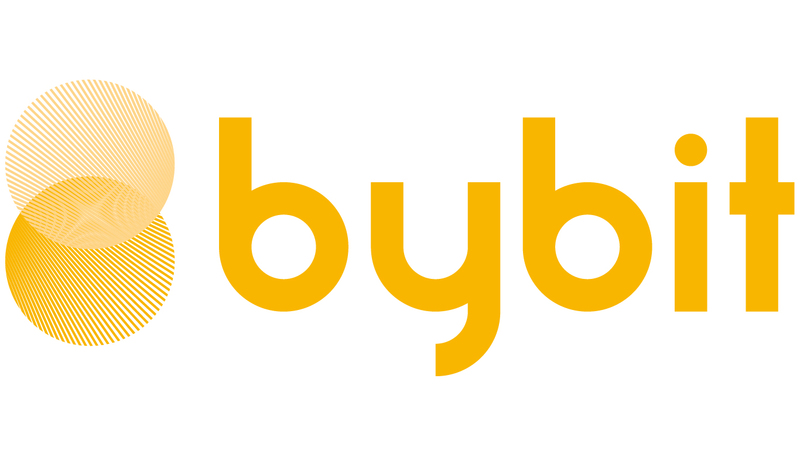 How much leverage does Bybit offer? How to adjust position risk limit? Can I adjust my leverage/add in margin for my opening positions? Yes. After opening a position, traders can still adjust the leverage at the top right hand corner of the main trading page or add on additional margin under the 'Positions' tab, by clicking on the 'Margin(Leverage)' section.